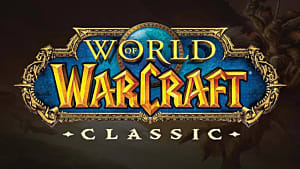 If you're an avid World of Warcraft looking to improve your skills, there are downloadable mobile apps out there that will most certainly help improve your gameplay. In this article, we're going to take a look at five of these companion apps that will lend aid to you throughout your adventures. 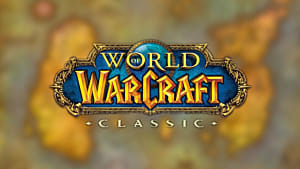 Developed by Blizzard for Azeroth inhabitants, the World of Warcraft Armory application allows you to check on your characters, browse the Auction House, check Guild Chat, and even displays upcoming in-game events. Furthermore, Armory has a built in Talent Calculator for easily checking and choosing what talents you would like to use for your preferred play-style. 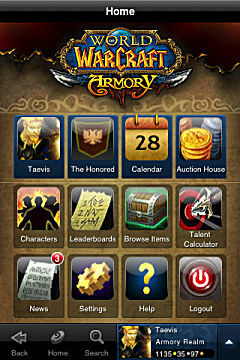 If you are a WoW player, Armory will assist you with staying connected to the most important aspects of the game and your account, all on your mobile device. 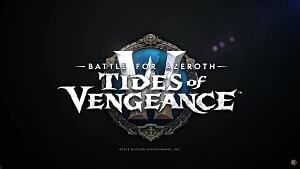 From FrogPants Studios, the Instance app is not a gameplay enhancing application, but rather an app that continually updates with relevant podcasts all centering on WoW and in-game happenings. 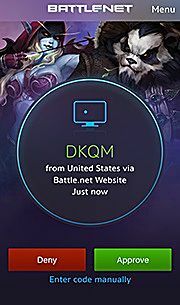 This news focused broadcast app will allow you to stay in-the-know with all things WoW, and you may even learn about interesting events outside of Azeroth or gameplay features that are up and coming. Released every week, The Instance is a podcast station that will keep you informed about the game you love. This app is from enjoyer.org, and it serves as a great informational tool for players wishing to know what gear and items drop in certain dungeons. 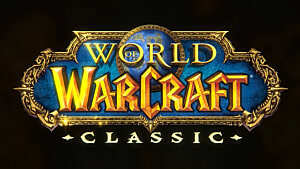 Furthermore, it will also show you PVP, Faction Reputation, and even world event rewards. This app will provide essential knowledge about in-game gear rewards and values, allowing players to understand where and what they need to queue up for to get their desired gear. 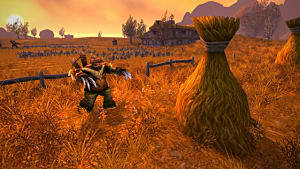 A big part of playing World of Warcraft is not only raiding for gear and completing quests, a large portion of the game, and many times a players source of income is by training in professions and selling either crafted goods to other players or offering services like alchemy transmutes or enchanting gear. 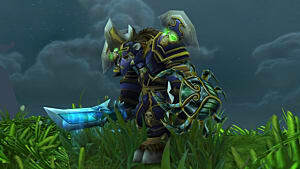 WoW Professions from Fimor is an incredibly useful app for leveling up any profession that a player may choose to purse. The app shows information like where to level up any profession at each different skill interval. Additionally, it shows players where certain herbs or mines are in the world, and even has a guide to leveling up, displaying what materials are needed for each creation and how many you will need. If you want to power level your desired profession, this app will surely aid you in that goal. 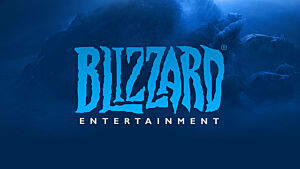 This app from WoW developer Blizzard itself is a tool for protecting your battle.net account, ensuring that you know whenever a log-in attempt of your account occurs. If you are not logging in yourself, and you receive an alert, you can decline access to your account for anyone but you. 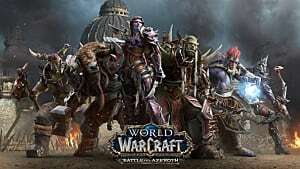 If you've ever had the unfortunate experience of losing a character or account due to hackers or other circumstances, this app will help you to not only protect your WoW characters but all your battle.net game accounts. 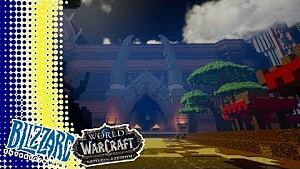 No matter what kind of player you are, these companion apps will surely help you in various aspects of gameplay. Whether that's staying informed about the latest news or game changes, or assisting you with developing your own playstyle, these apps will serve you well -- like a Fairy companion from The Legend of Zelda, but much less intruding and noisy.